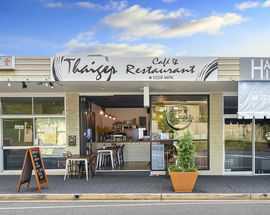 Hidden away in Labrador, a few blocks inland from the Gold Coast Highway, the wonderful little Thaiger Cafe is a true diamond in the rough. 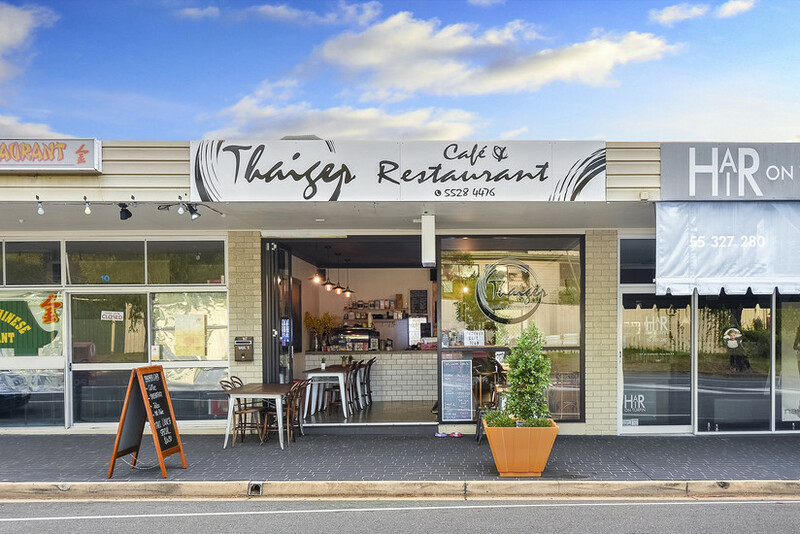 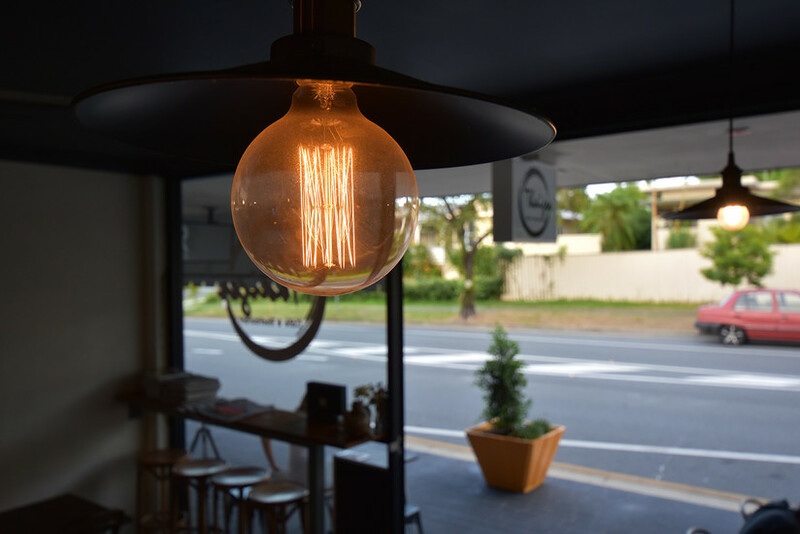 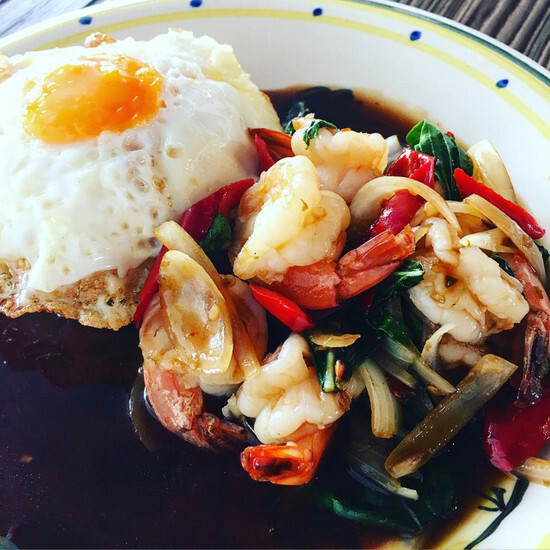 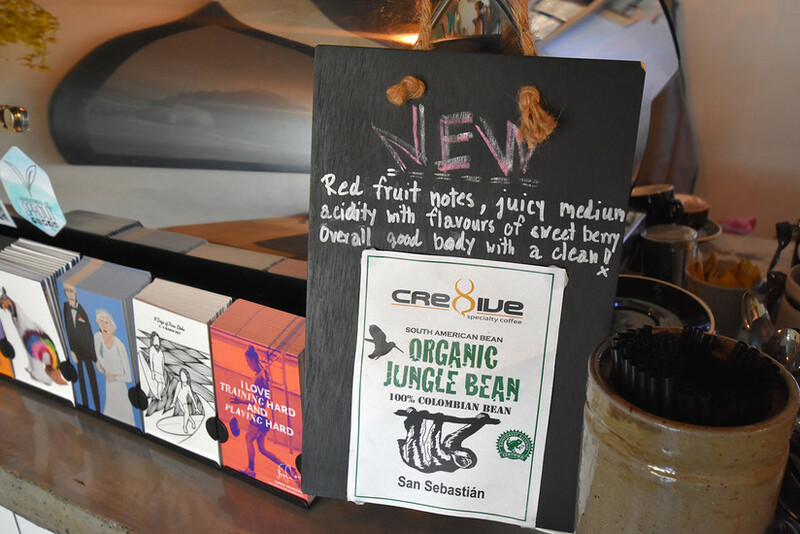 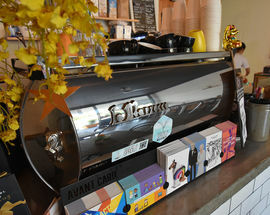 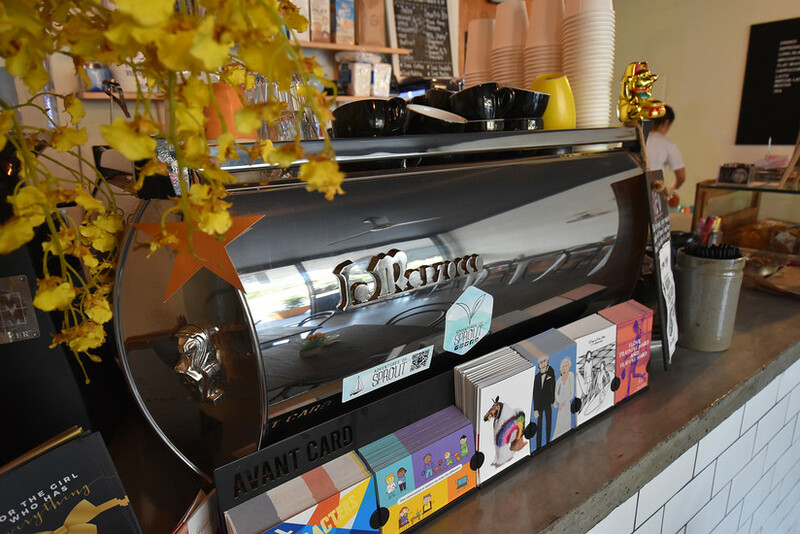 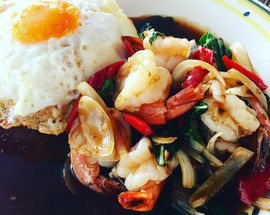 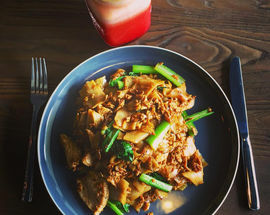 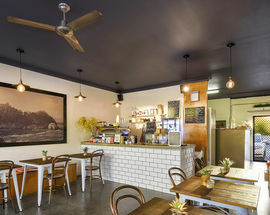 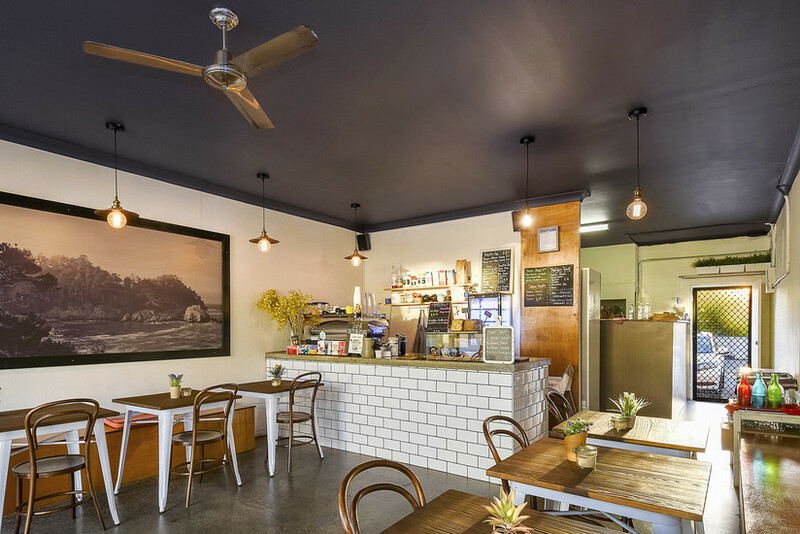 This unassuming neighbourhood eatery not only has great coffee, but also combines a tasty selection of your typical Australian breakfast options with large portions of fresh, authentic and inexpensive Thai cuisine for lunch and dinner. 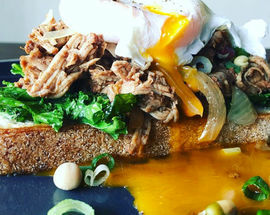 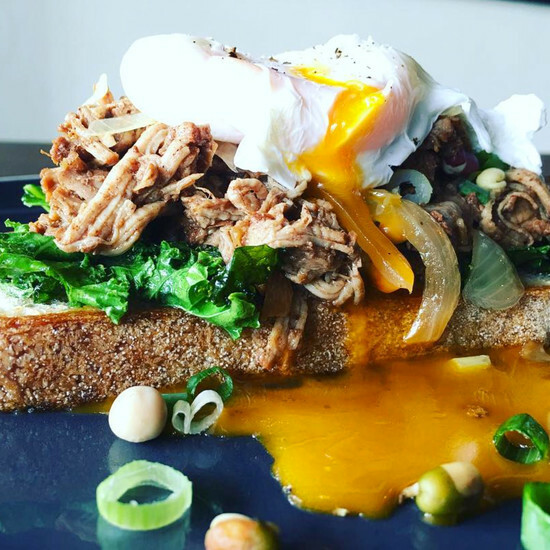 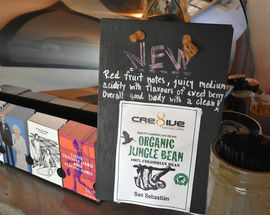 However, for us the menu standouts are the Australian breakfast dishes with a Thai twist, such as Eggs Benedict with caramelised pork (or bacon and peanut sauce) and Smashing Pumpkin, based on a traditional Thai recipe, but served on sourdough instead of rice. 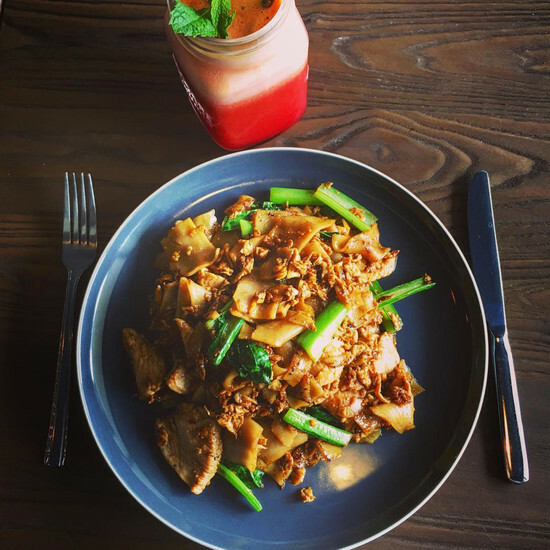 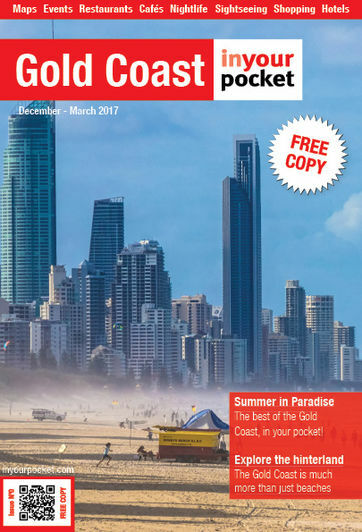 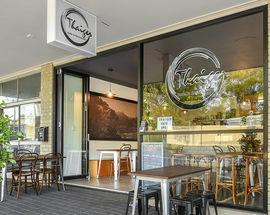 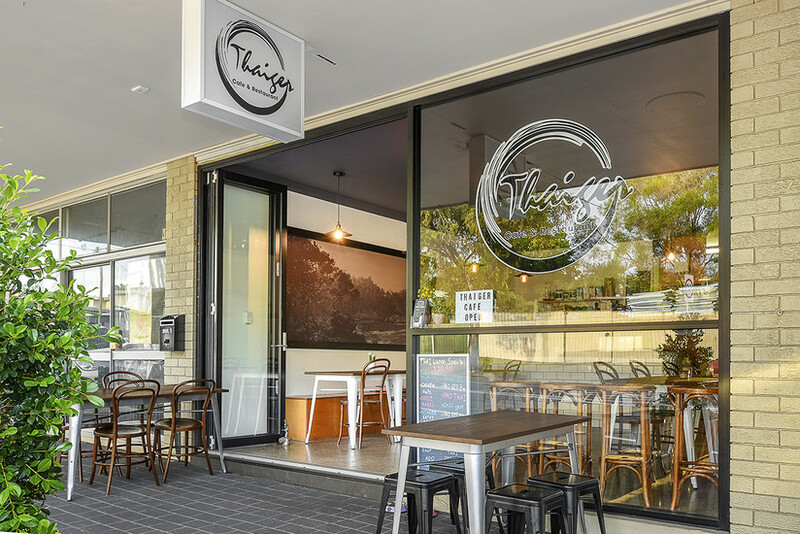 Run by a warm, welcoming husband and wife team, who moved to the Gold Coast after 12 years perfecting their craft in Sydney, you'll feel like a regular on your first visit, and Thaiger Cafe is definitely one worth visiting. 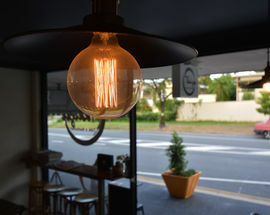 Open 06:00 - 14:00, Thu, Fri, Sat, Sun 06:00 - 14:00, 16:30 - 20:30.